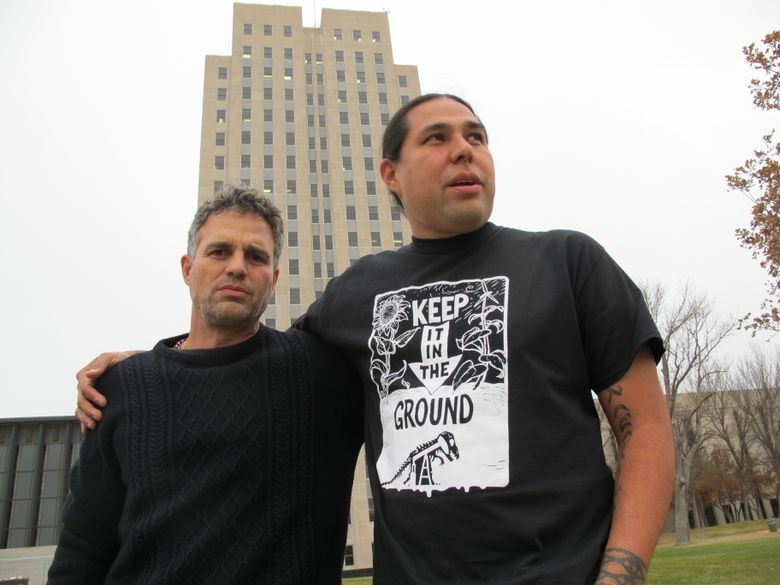 BISMARCK, N.D. (AP) — Actor-activist Mark Ruffalo has traveled to North Dakota to support the Standing Rock Sioux tribe’s opposition to the four-state Dakota Access oil pipeline. 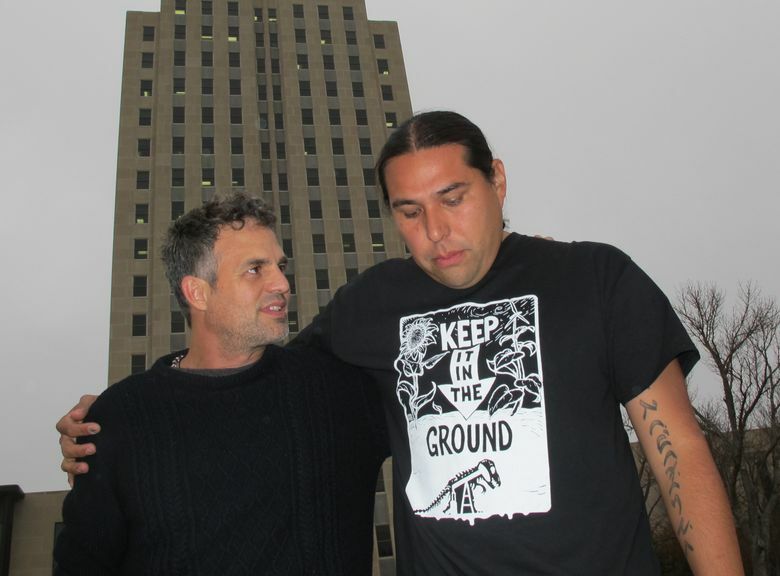 Ruffalo is co-founder of The Solutions Project, which promotes clean and renewable energy. He says he plans to deliver a pair of Navajo-made solar trailers on Wednesday to help power the encampments established to protest the pipeline. The Standing Rock Sioux and other tribes and environmental groups say that the pipeline could threaten water supplies for millions, since it will cross the Missouri River, as well as harm sacred sites and artifacts. Dallas-based Energy Transfer Partners says the pipeline has numerous safeguards.